I hope everyone had an AWESOME summer. We are excited to get things going on this upcomomg school year and I hope you guys are excited also. Thursday, Aug 21st 2014 is Anne Sullivan & Anishinabe open house so be one of the first families to sign-up for BEACONS witch begains SEPTEMBER 29TH 2014. Below is the Beacons After Summer School Registration Form! 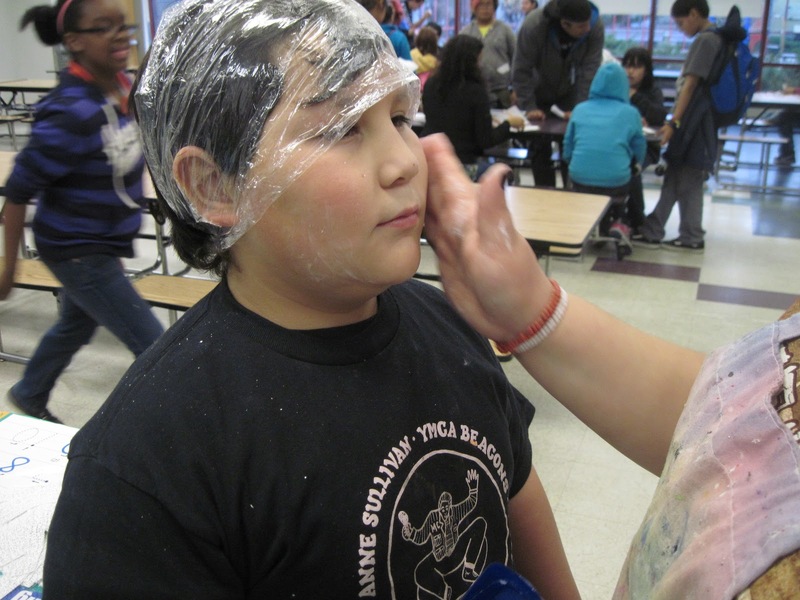 A weekly highlight of one Anne Sullivan/Anishinabe after-school class. 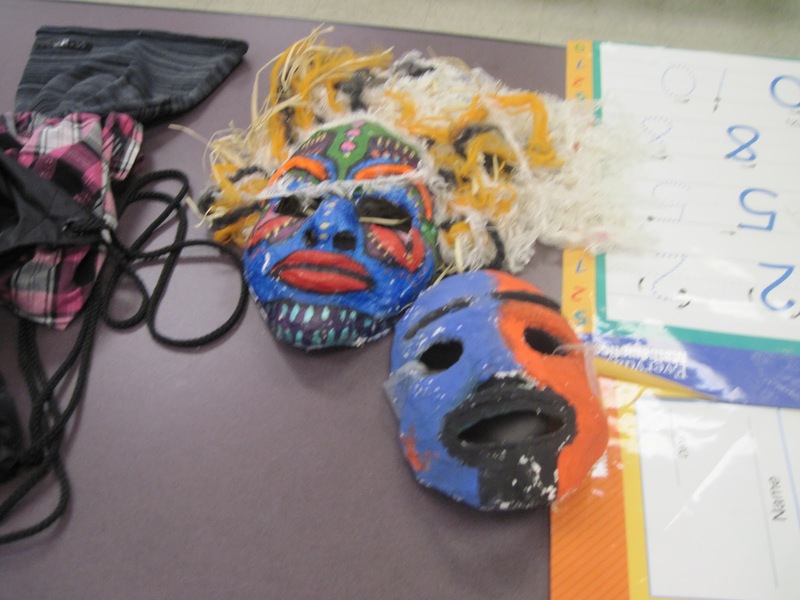 Here middle schoolers can express themselves through art projects and crafts. Some of their past projects include shrinky dink keychains, marbled paper jewery and bottle cap art. 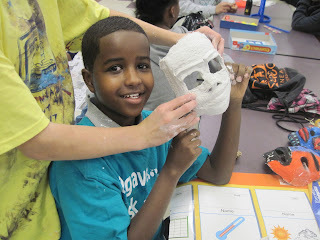 The project this week was plaster masks, it took coorperation from everyone to get it done. 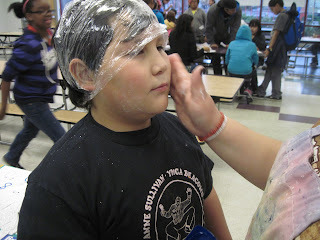 We started by rubbing petrolium jelly on our faces to protect them from the plaster. It made us look kind of creepy. Then we had to lay down and let people place the plaster on our faces, it was so cold and slimey! 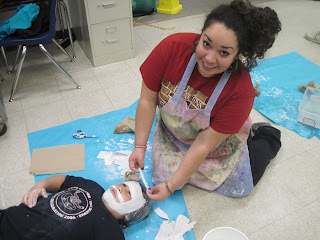 After they dried some we added more plaster to give the masks more definition. Some of us took inspiration from movies or just our imaginations. This is how some of them looked when we were finished. RESERVE YOUR SPOT TODAY FOR BEACONS DAY CAMP! Here are the Summer Day Camp Flyer and Registration Forms! 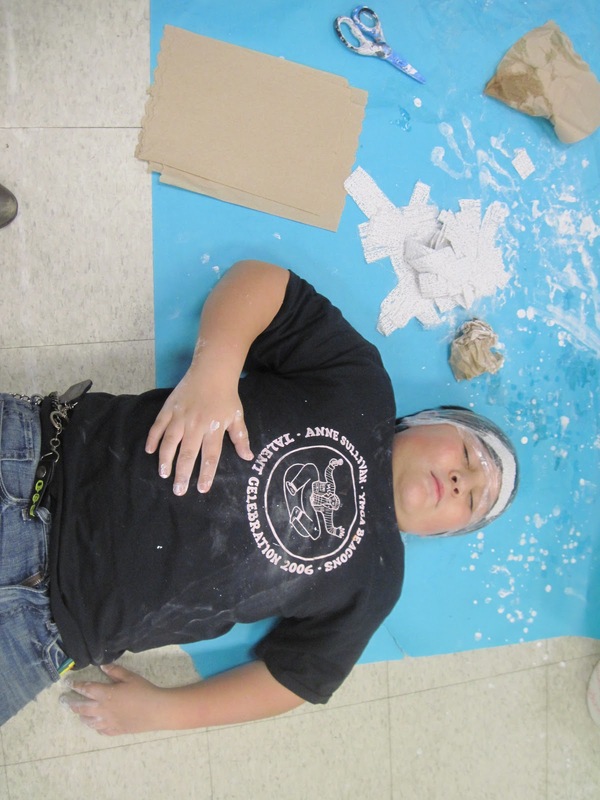 Register for Summer Beacons After-SUMMER-School Program today! Below is the Beacons Summer School Program info. Please use the link at the bottom of the post to download and print the registration form! School success…by increasing academic skills, school connectedness, and motivation to learn. 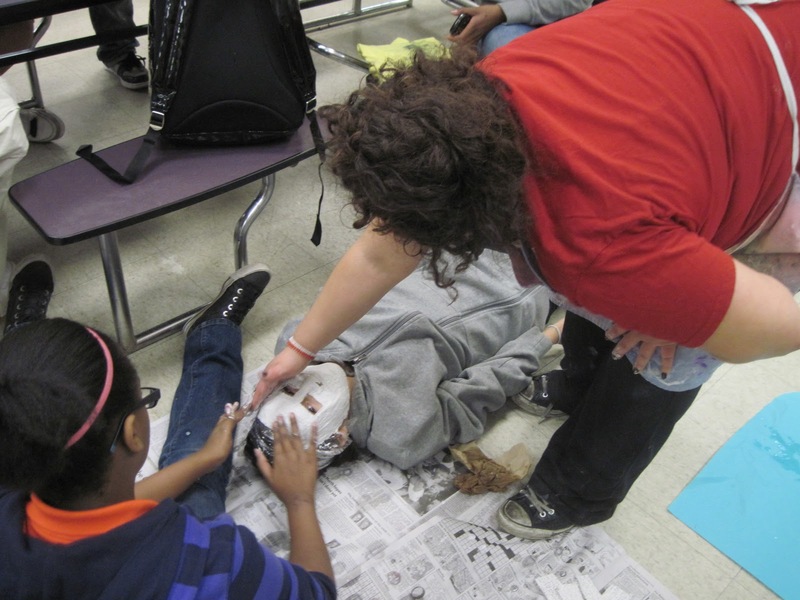 Youth Leadership…by engaging youth through service learning, character development and decision-making opportunities. 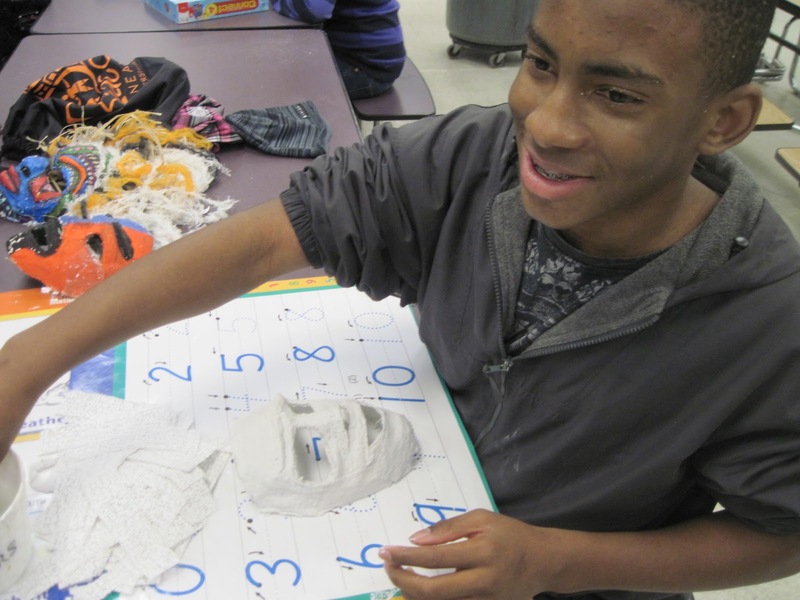 Community-School Connections…by creating linkages between the school and community-based organizations, businesses, and colleges that can increase opportunities and connections for youth. 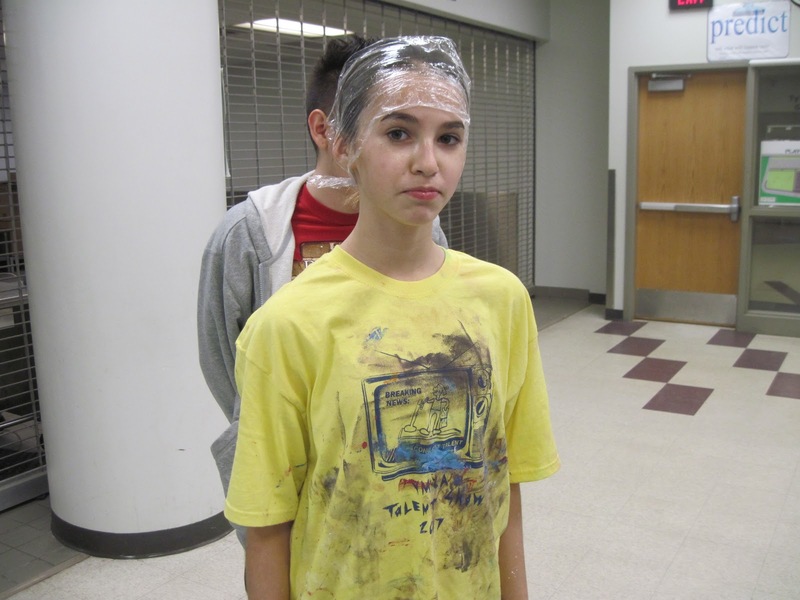 Beacons runs after summer school from 2:00-4:45pm, Monday-Thursday. Turn in a completed Beacons registration form to either the Beacons office or school front office. Program is free of charge. 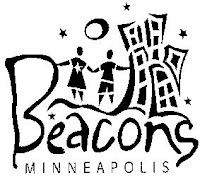 Beacons staff will call and confirm enrollment before program begins. Summer Beacons Info Coming Soon! Want to know more about Summer Beacons? Information will be available online and in print at the Beacons office by April 16, 2012! We hope you are enjoying the fabulous weather! Check out our Amazing Student Photogs! Cameras need not be expensive. Subjects need not be abstract nor still. Photographers need not have studied the subject for years on end. 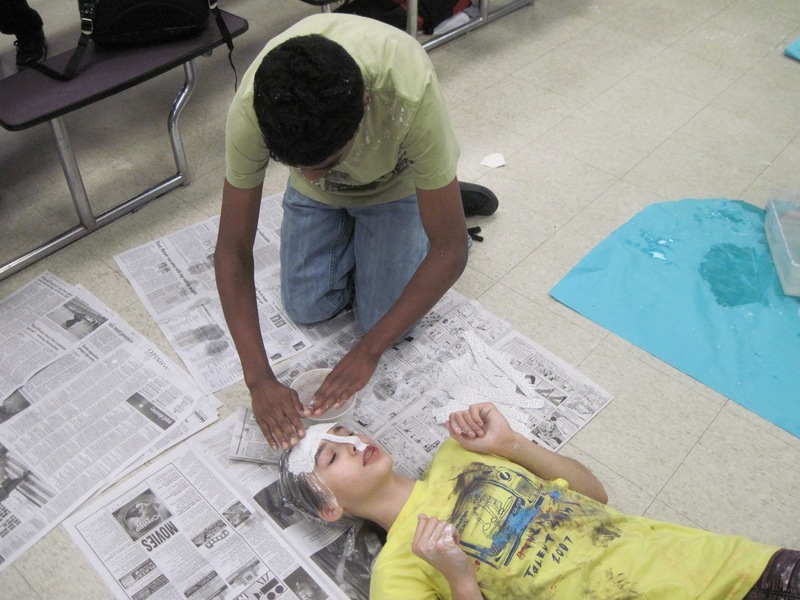 Check out the vision and talent of our student photographers!